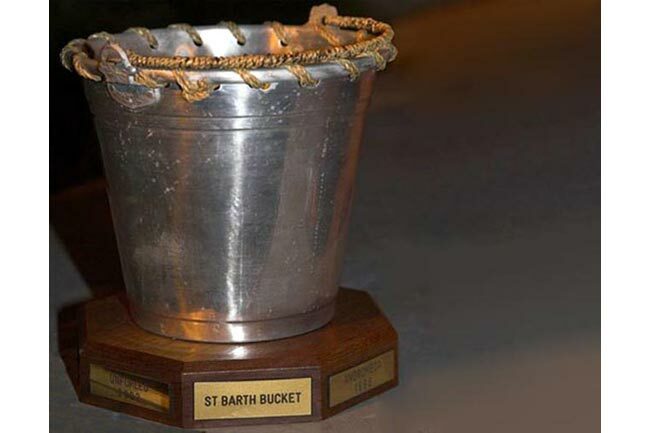 The annual St. Barths Bucket Regatta is scheduled for March 24 through March 27 this year. Visit their website for more information. Photo courtesy of and copyright of the owner/photographer.